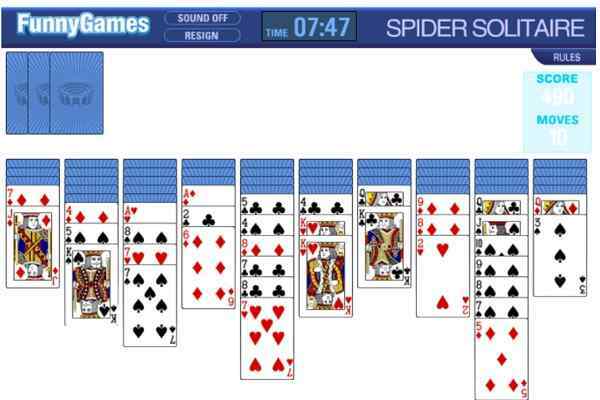 One of the most commonly played card games to play for boys and girls, TriPeaks Solitaire is a beautifully-crafted HTML5 Game. 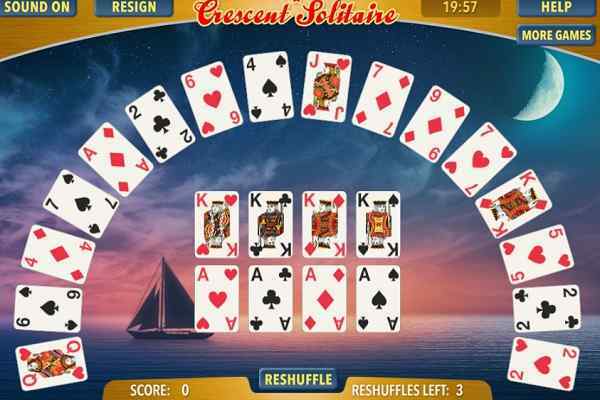 The primary objective in this free online arcade game is to move all the standard playing cards from the available three Peaks to the Waste Pile. Remember one thing is that the movement of the open cards can only be done to the Waste pile. A card which is not covered by any other cards is referred to as open. 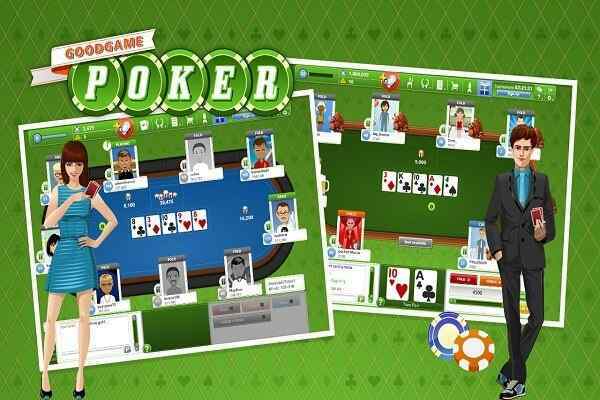 You will see the whole bottom row of cards open at the beginning of this cool card game. Once you get started with moving cards from the Peaks, you will be able to open up other playing cards that you can later flip over. Once it is done, you will be able then to open and move them to the Waste file. Only those cards are eligible to be moved onto the Waste, which have a value of 1 lower or one higher than the topmost card available on the Waste file. For example, a card with 5 or 7 number can be moved if there is a card with 6 number on the Waste. 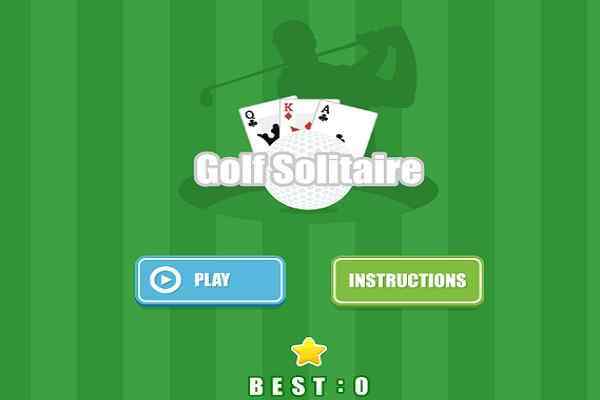 No cards will be seen on the Waste at initial level so you can move any card there to begin this challenging arcade game. Collect a card right from the Stock and turn it over to the Waste if there is no card in the Peaks to be moved to the Waste file. You will not be allowed to reset your game since you will be able to go one time through the Stock. 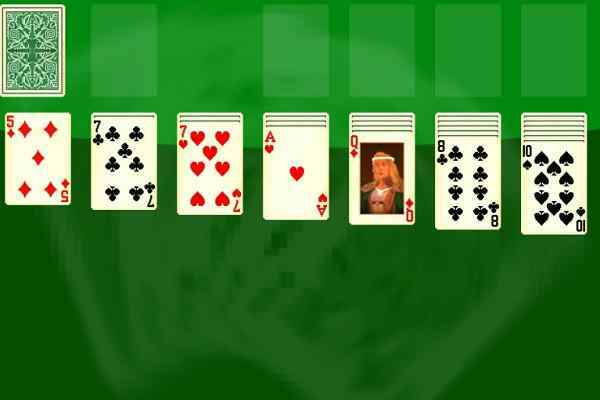 Hence, you are advised to apply the Stock unless you see that there are really no cards to be moved from the Peaks. All the best to set a new highest score in this fabulous arcade game for kids!